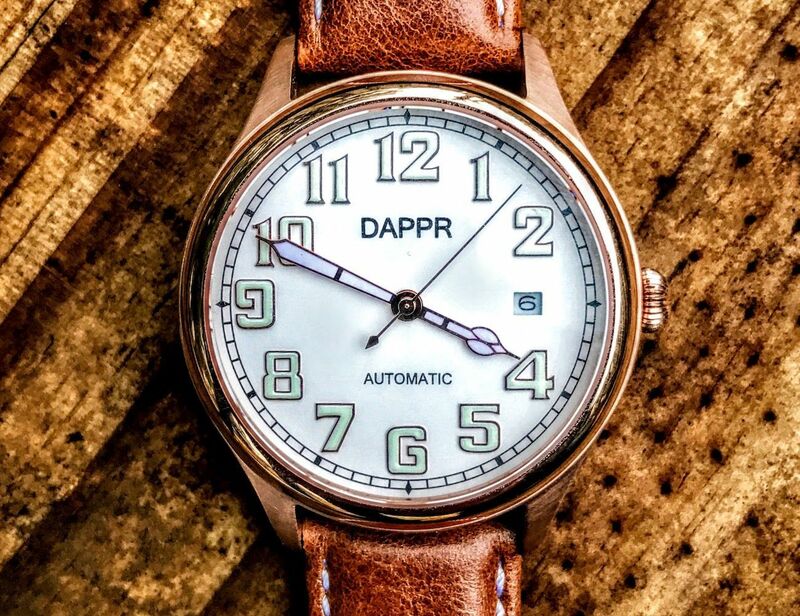 Pay tribute to the pioneers of aviation with the DAPPR Vintage Pilot Watch Collection. 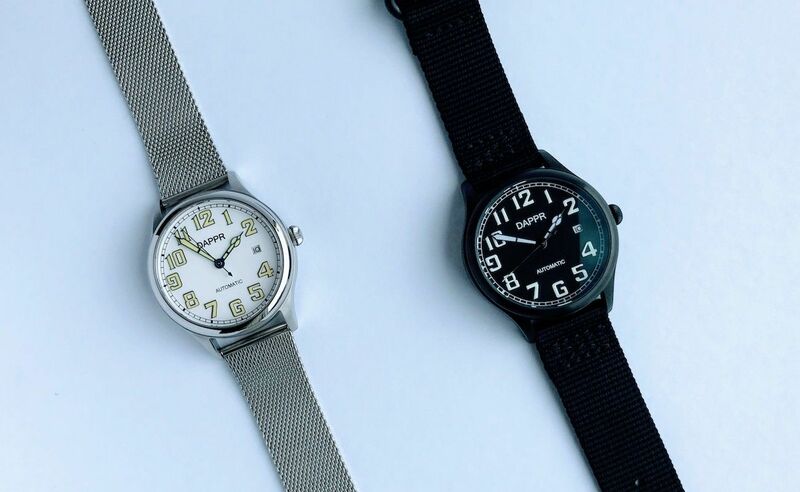 This collection of timepieces is rich in history. Pay tribute to the pioneers of aviation with the DAPPR Vintage Pilot Watch Collection. This collection of timepieces is rich in history and takes inspiration from the ‘Golden Age’. 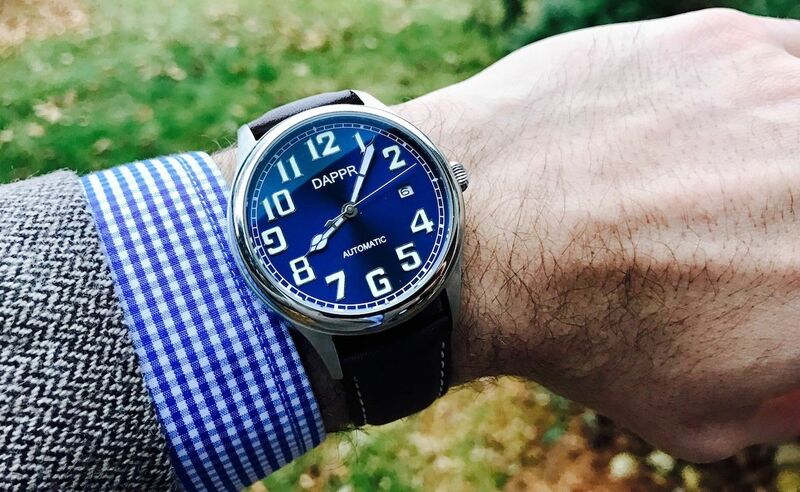 With this, each DAPPR Watch is classic in style yet complete with a modern aesthetic. 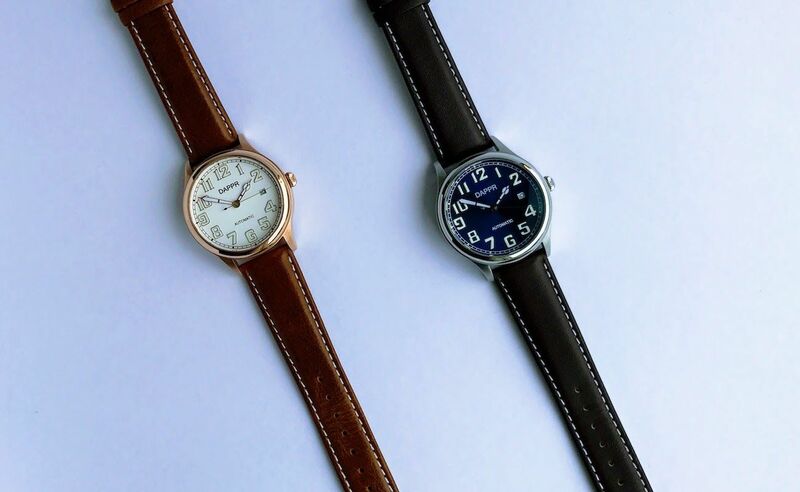 The vintage inspired watches feature highly durable stainless steel for the casing. Below the domed sapphire crystal are easy to read numbers as well as the hours, minutes, and seconds hands. 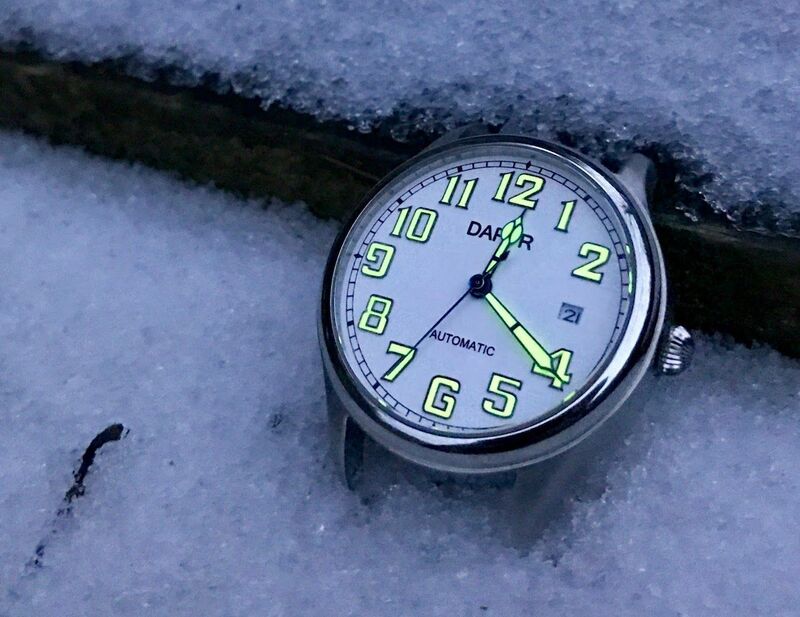 In addition, the DAPPR Watches feature Superluminova coating so you can read the time no matter how dark it is. 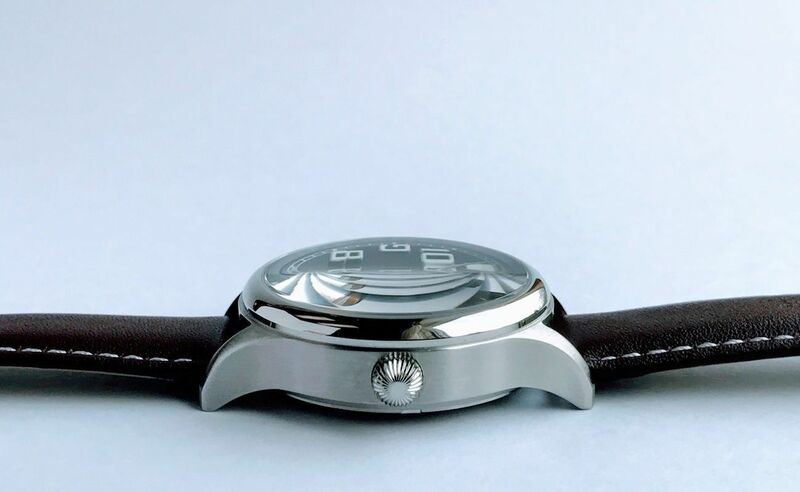 A Miyota 8215 automatic movement powers the watch to ensure its precision. 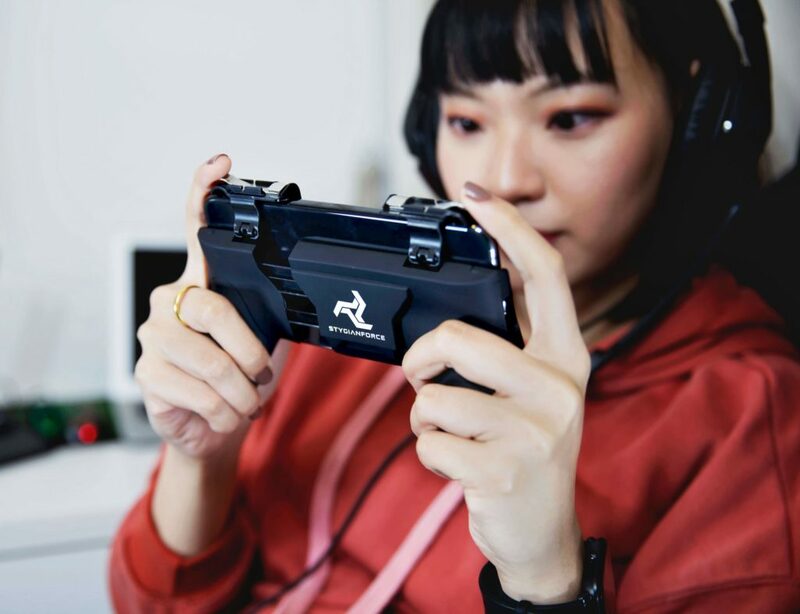 It features a 40-hour power reserve and 21 jewels to deliver 21,6000 beats per hour. 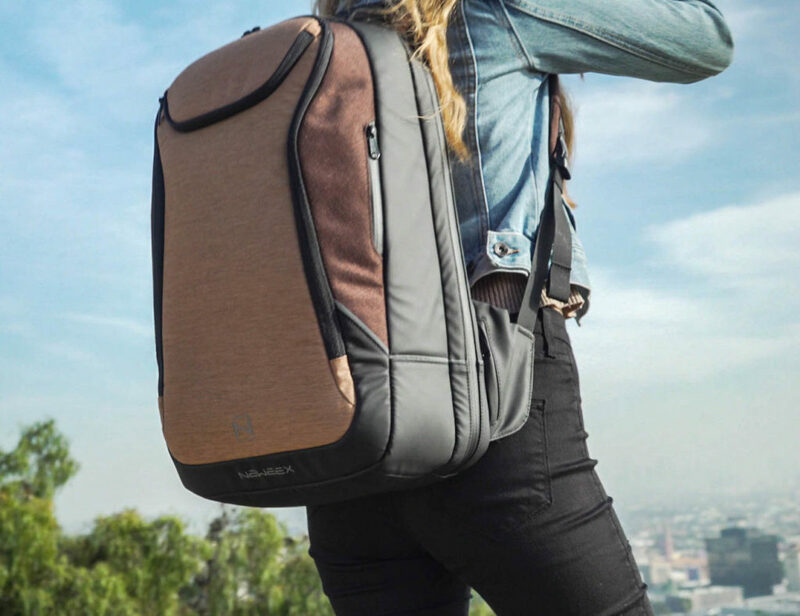 Extending from the casing is a stunning top grain calf leather strap. 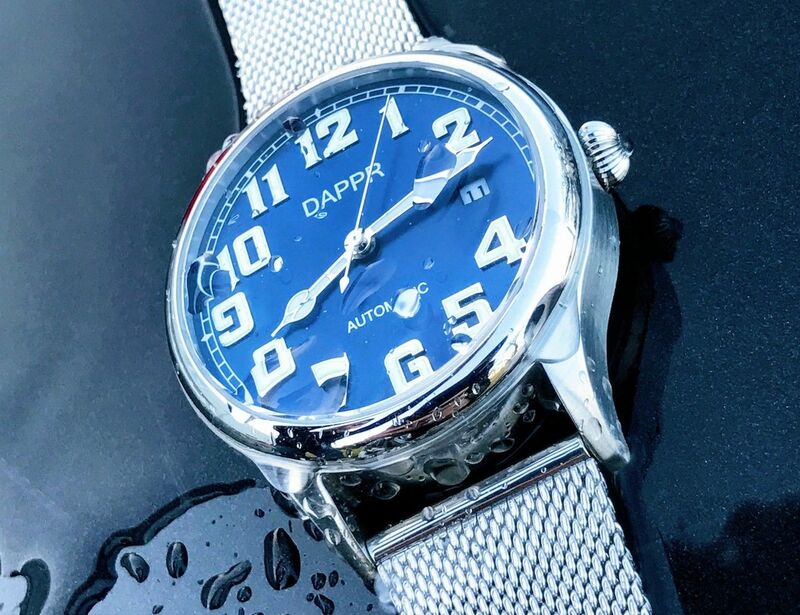 Finally, the DAPPR Watches are water resistant up to 100 meters.